We’re already a few days into the month, but there’s still enough ahead to offer up a glimpse at six records we’re most looking forward to in February. The following picks are in order of release date. 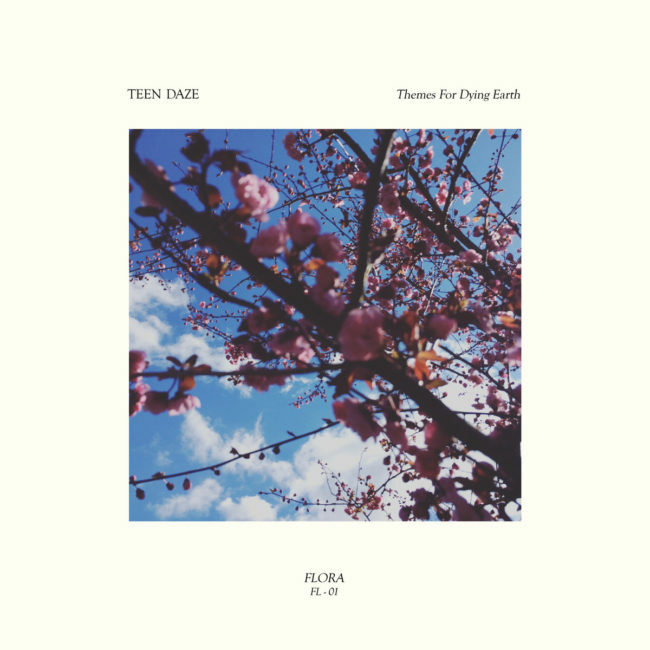 Within the span of only a handful of years and releases, Teen Daze’s Jamison has swiftly managed to explore a wide array of sonic ground on his palette. Those who aren’t too familiar with his music would be quick to label it as chillwave, but a closer look immediately shows that Jamison is not interested in getting cozy with one specific style. His finest statement yet came on 2015’s Morning World, in which he hooked up with underrated wizard producer, John Vanderslice, creating a perfect pop angle to add further seasoning to the evolution of Teen Daze. This progress makes the imminent release of Themes For Dying Earth one to get amped about. For those who not only love the music of Jens Lekman – but obsess over it – we know just how special, and rare, an album release is from him. 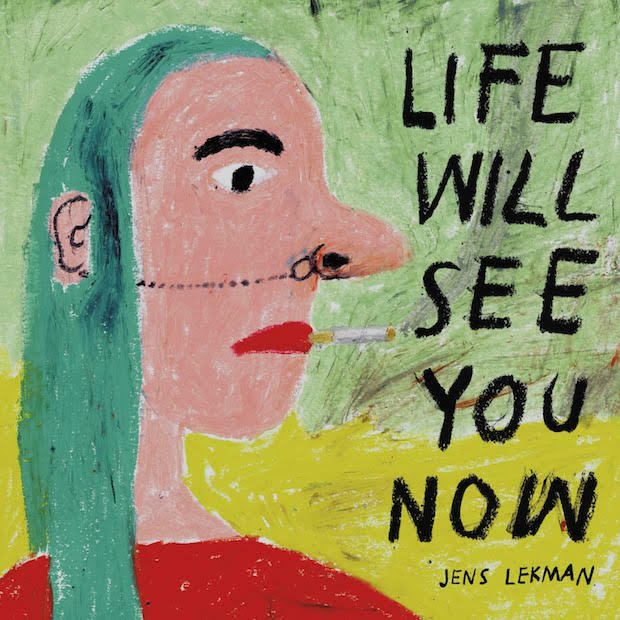 Shortly after the new year, Lekman dropped the news that the full-length, Life Will See You Now, would be coming in mid-February. It only took a few seconds after hearing this before I was dancing like a fat fool in my kitchen to the first single, “What’s That Perfume That You Wear?”. Lekman’s music is wholly singular, and any chance we have to be serenaded with another set of songs from the Swedish sage is, well, something for which we should be thanking our lucky stars. Also, he’s my pick for front-runner when it comes to best-titled albums. If you don’t believe me, take a look-sie thru his discography. The songwriting of Timothy Showalter has always been introspective and directly personal when it comes to his lyrics, and this came to a powerful climax on his last album, 2014’s breakout, Heal. Songs like “Goshen ’97” and “Shut-In” offered not just glimpses, but microscopic documents of his teen years growing up weird in a small town in Northern Indiana. 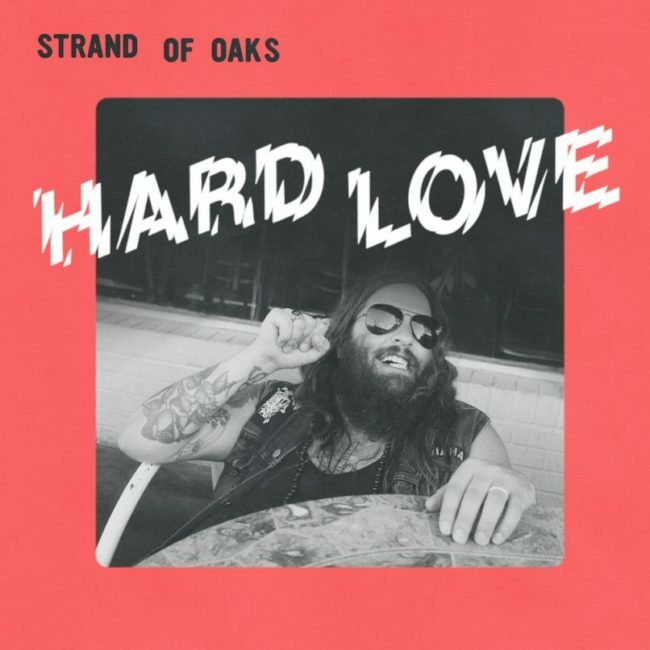 However, where his lyrical focus has always remained down a specific avenue, he has pushed harder and upward when it comes to the sound of Strand of Oaks records. With the first two teasers on the upcoming Hard Love, situations reach an almost arena-booming intensity in sound. Gone are the hush, folksy moments of Leave Ruin, and the dark, drawn-out corners of Pope Killdragon are nowhere to be found. Showalter is bound and determined to rip the floorboards off the stage at this point, and he just might do it. 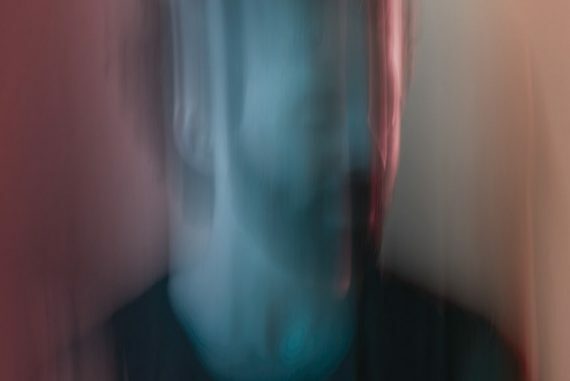 When The Antlers came into existence in 2006, it was initially a solo project for Peter Silberman. It wasn’t until a few years later, with the unveiling of the immediate attention-grabber, Hospice, that the project would form into a full band. In the eight years that have passed since, their sound has gravitated toward a more dreamy, subdued approach, and it is all the more rewarding. On their most recent release, Familiars, Silberman slows things down in majestic fashion. Here’s to hoping his debut solo effort, Impermanence, continues down a similar path. If the lead single, “New York”, is any indicator, I think we’ll be satisfied. Stephen Bruner had spent a long time supplying incredible bass to other artist’s records, even before releasing a solo offering as Thundercat just after the beginning of this decade. His work on several Flying Lotus releases, and then his appearance on Kendrick Lamar’s To Pimp A Butterfly, helped pave the way for more significant notoriety, which made his 2015 EP, The Beyond/Where The Giants Roam, an official breakout success. 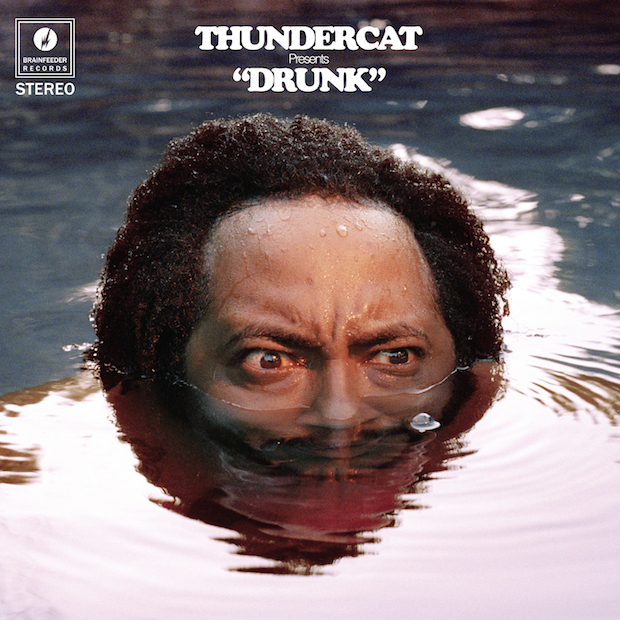 From this point forward, expectations will be high for Thundercat, which is natural for someone who can be rightly labeled a genius on the bass. To say we’re looking forward to Drunk, would be an understatement. 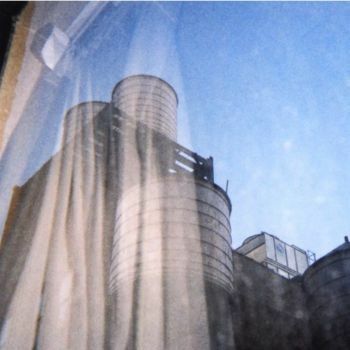 In the decade and a half since Mark Kozelek closed the Red House Painters chapter in his career and formed Sun Kil Moon and Caldo Verde Records, it would be hard to argue against the case that he has been the most prolific songwriter in the world, as well as one of the most divisive personalities. Over the course of the last few years, specifically starting with the release of Among The Leaves, Kozelek has shifted his lyrical approach to telling stories rooted in literal every day motions and occurrences in his own life and how he reacts to personal issues, as well as a more global effect on his psyche. With the current state of the world, I for one am very much looking forward to hearing what’s on the mind of the man behind Sun Kil Moon. Oh, and it’s a double album.